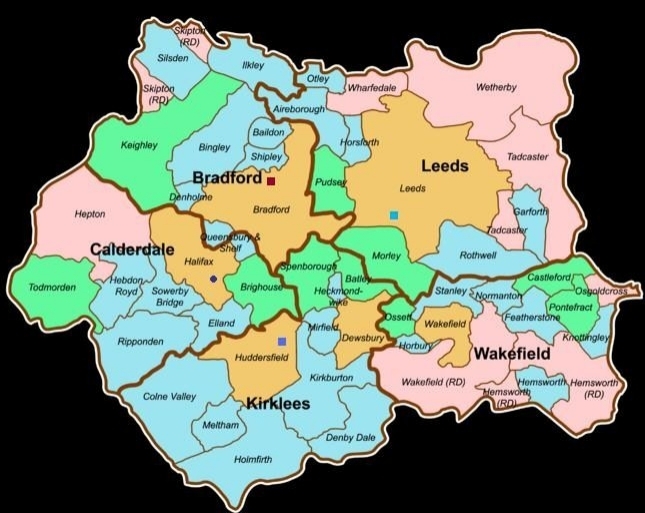 At Huddersfield we have a long-standing reputation for excellent research in linguistics and English language, particularly research with an applied focus. 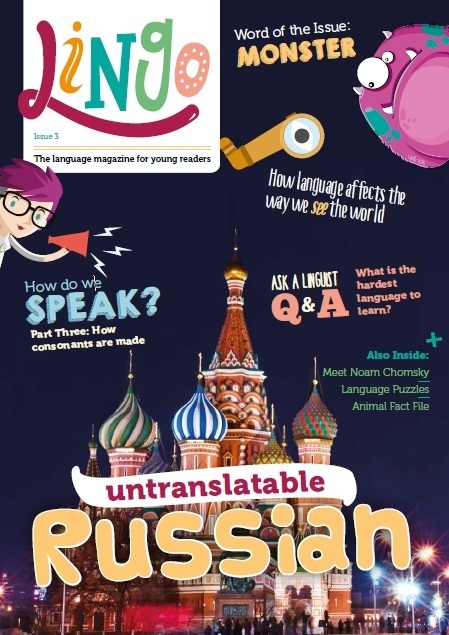 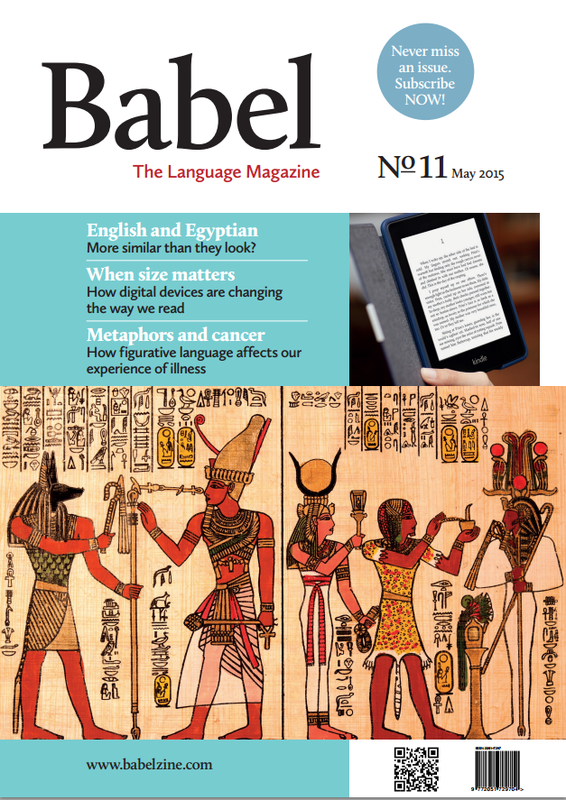 We are also active in making our research accessible to the wider public, which we do through a number of initiatives, including our consultancy, Language Unlocked, and Babel: The Language Magazine, which is published in the department. 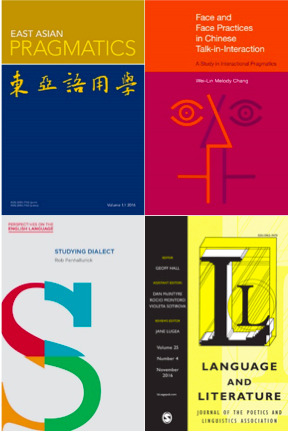 Research in Linguistics and Modern Languages is clustered around two research centres and one research group, though staff frequently work collaboratively across these areas.